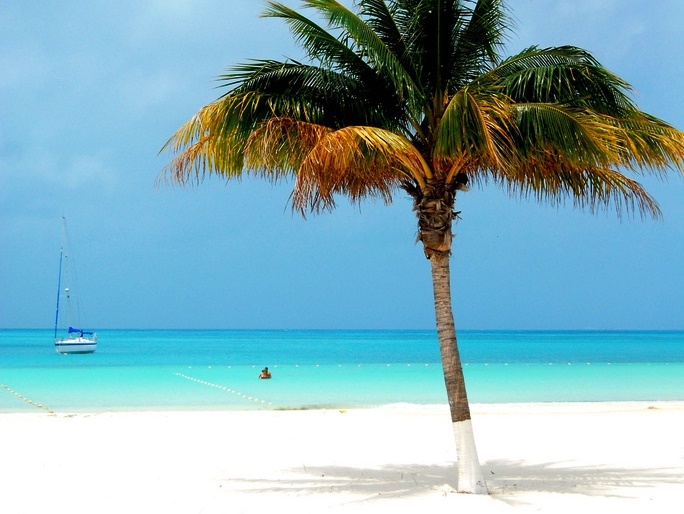 A dazzling city renowned for its powdery white sand beaches, stunning turquoise waters, world-class shopping and entertainment, and fascinating cultural and historical attractions, Cancun is a robust yacht charter destination that offers something for everyone. 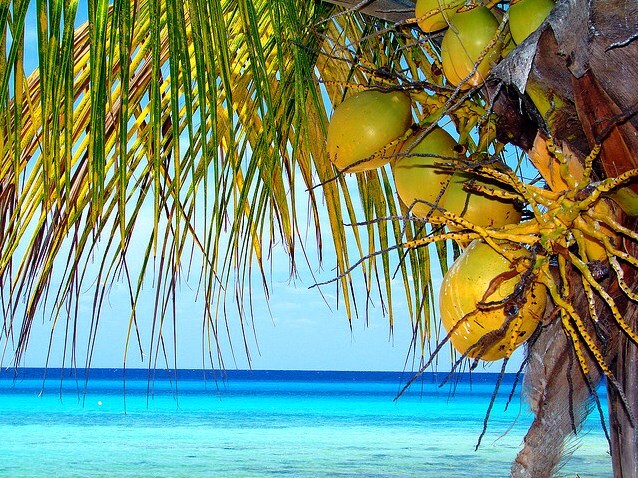 Located on the southeast coast of Mexico in the state of Quintana Roo in the Yucatan Peninsula, this vibrant locale offers breathtaking landscapes, year-round sunshine, and warm tropical climates. Step onboard your charter sailing yacht, charter catamaran, charter power boat, or charter mega yacht and prepare yourself for an unforgettable journey in Cancun, Mexico with Sunreef Yachts Charter. 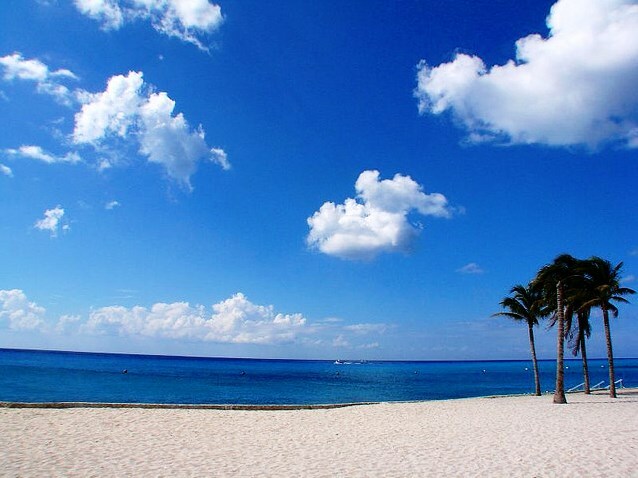 With 14 miles of spectacular coastline hugging the sparkling Caribbean Sea, Cancun is a beach lover’s paradise. Sun-worshippers will enjoy lazily lounging on one of a number of pristine stretches of white talcum-soft sand beaches while those that seek watersport fun can choose from an exciting array of options including snorkeling, diving, surfing, parasailing, and windsurfing. On Cancun’s north side, the seas are calm and shallow, with Playa Caracol, Punta Cancun, and Playa Langosta being picturesque options. Breezy and with larger waves, beaches on the east side include Playa Marlin, Playa Ballenas, and San Miguelito. Surfers will want to head to hotspot Playa Delfines. Boasting of crystal clear seas flourishing with colorful marine activity, Cancun is a prime charter sanctuary for dive enthusiasts. The Great Mesoamerican Reef, the second largest coral reef in the world, stretching 450 miles and teeming with stunning tropical sealife, provides unparalleled opportunities for underwater explorations. Another unique attraction not to be missed is MUSA (Museo Subacuático de Arte) an awe-inspiring underwater museum. The ambitious undertaking exhibits a number of creative installations which were designed to counteract the effects of climate change on our oceans and reef systems and foster the growth of coral and other marine organisms. 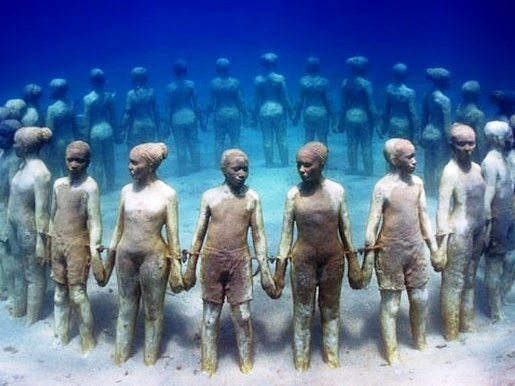 The largest installation conceived by artist Jason deCaires Taylor is entitled “The Silent Evolution” and features over 400 life-size sculptures. 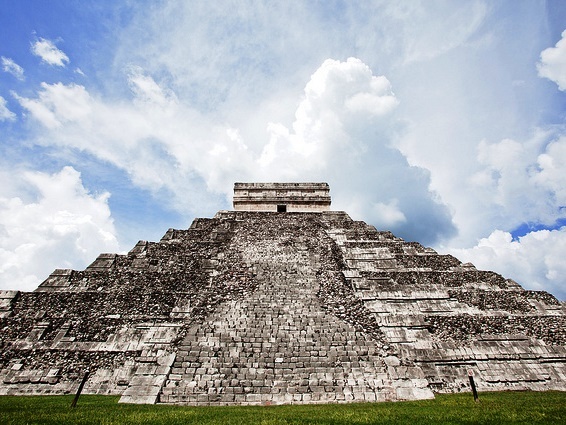 The mysteries surrounding the ancient Mayans are truly intriguing and Cancun is home to an astounding collection of archeological remnants of this fascinating civilization. One of the most culturally dynamic societies in the world, the Mayans made unbelievable strides in art, architecture, mathematics and astronomy and the magnificent ruins that they have left behind consisting of pyramids, palaces, temples and ceremonial sites are truly impressive. Worthy of a visit is the signature Nohoch Mul pyramid in Coba, the Temple of Kukulkan and the Cenote of Sacrifice at Chichen Itza, and the cliffside temples at Tulum. 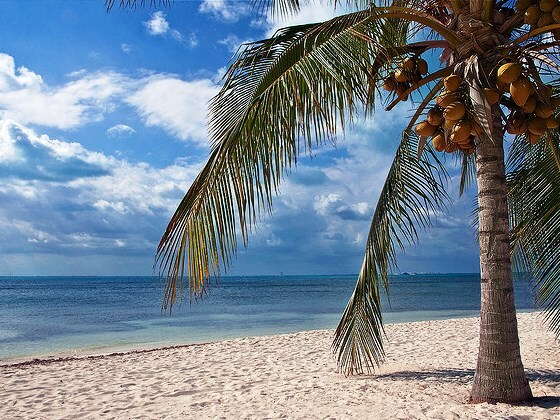 The pristine beauty of Cozumel, Mexico’s largest island at 250-square-miles, is irresistible and makes for one picture-perfect yacht charter stop. A majority of the island is largely undeveloped and the unspoiled sugary white-sand beaches are a welcome oasis for visitors in search of peaceful relaxation. One of the most scenic beaches is Punta Sur, while there take a visit to the top of the Celerain Lighthouse to soak in breathtaking views. Blessed with limestone caverns, tunnels, and the rare black coral, the crystalline aqua waters surrounding Cozumel are home to the thriving Palancar Reef which attracts divers from all over the world. 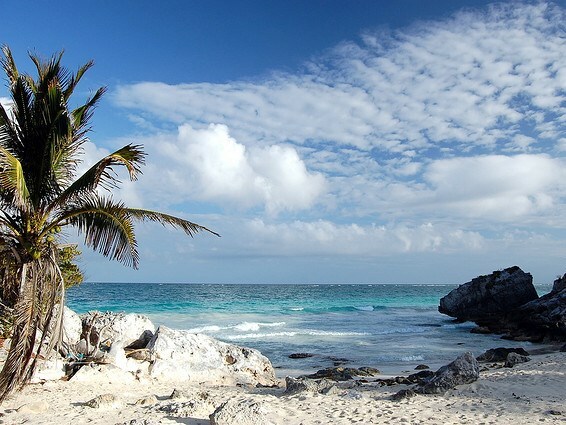 Located just 8 miles northeast of Cancun, Isla Mujeres is a small five-mile long island boasting of striking natural attractions, tranquil secluded beaches, and spectacular historical ruins. In the 16th century Spanish conquistadors arrived upon her sweeping shores and discovered numerous idols in honor of Ixchel, the Mayan moon goddess of love and fertility, thus the moniker "Island of Women.” While the beaches of Isla Mujeres are the prime attraction, great experiences can be had exploring the island by golf cart, scooter, or bike. Great stops for sightseeing include the Ixchel temple and sculpture garden at Garrafon Park and the Tortugranja sea turtle sanctuary. Playa del Carmen was just a short time ago a quaint fishing village but has now become one of the fastest-growing cities in Mexico. Known locally as Playa, the area attracts an international crowd and boasts of a lively beach town atmosphere with a twist of cosmopolitan flair. The pristine stretches of sand in Playa are idyllic and the scene at the chic beach clubs that line the shores is hip and sophisticated. While here, take a stroll along the fashionable 5th Avenue or Quinta Avenida, which extends more than 20 blocks and is lined with trendy cafes, high-end boutiques, and art galleries. Not only rich in natural beauty, but in culture and history as well, Cancun shines as top-notch luxury charter destination. Ready to set sail into this blissful oasis of sun, sand, and sea? Let Sunreef Yachts Charter assist you in planning the perfect yacht charter getaway aboard a luxury charter sailing yacht, charter catamaran, charter power boat, or charter mega yacht, customizing an itinerary best suited for discovering the wealth of treasures on offer in Cancun, Cozumel, Isla Mujeres, and Playa del Carmen.